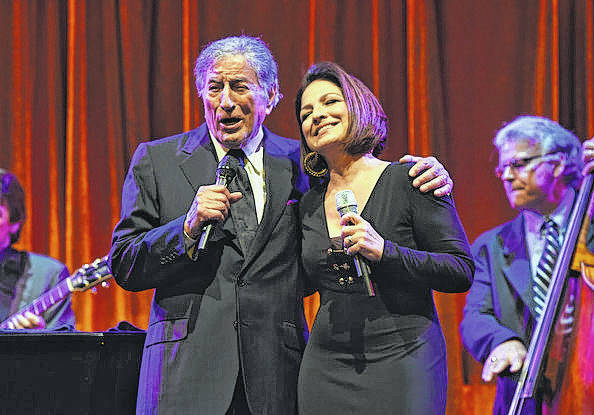 WASHINGTON, D.C. (AP) — Songs performed by Tony Bennett, Gloria Estefan and Run-DMC are among 25 recordings being added to the National Recording Registry. The Library of Congress announced on Wednesday the list of titles being honored for their cultural and historic importance to the American soundscape. Other notable entries include Fleetwood Mac’s “Rumours” album, Kenny Loggins’ “Footloose,” ”Le Freak” by Chic, Kenny Rogers’ “The Gambler” and Smokey Robinson’s “My Girl,” which was sung by the Temptations.